Radd's Basement: Nerd Culture Podcast: Episode 6: Snow Day! Thanks for coming back for another episode of Radd's Basement! This week we take a break from the drudgery of listening to old men reminisce about their past as EGM editors. Today it's me sans guest discussing some things I've got going on! I thought it would be nice for the two of us to have some time together... Okay the truth is the snow prevented me from getting to my guest this week. So it's a SNOW DAY! I considered cancelling the show until next week, but you know, I think those of you who show up here every two weeks deserve a podcast! 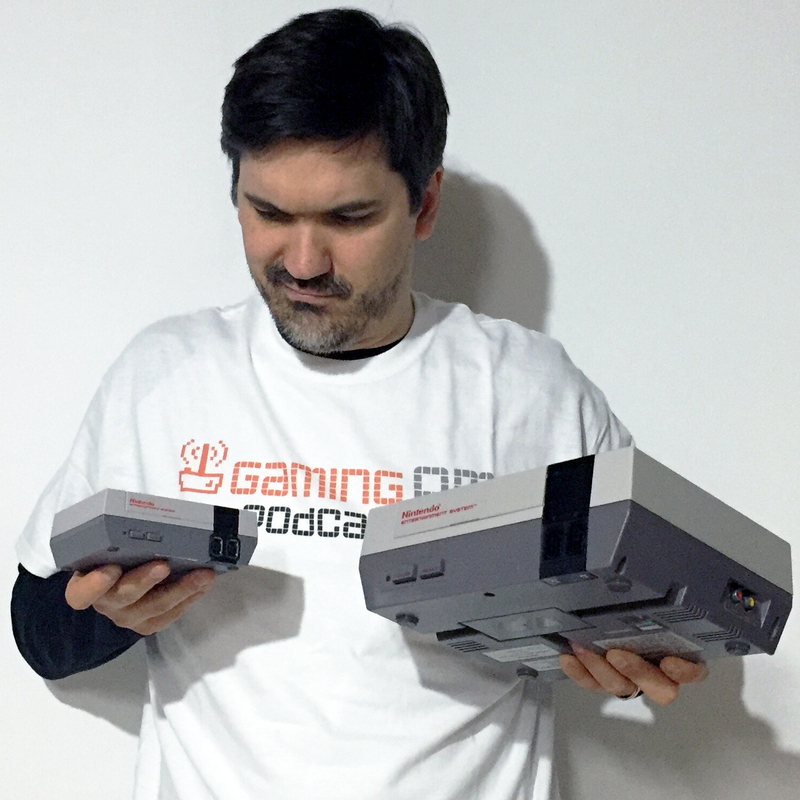 So here it is, Episode 6 wherein I discuss my love of video game soundtracks on vinyl, my new video capture card, and the NES Classic. It's short, it's sweet, and it's better than a root canal! Please enjoy. Admiral Cartwright: Arrest those men! Any word if Magnavox is planning a mini Odyssey 2? Not that anyone would get rid of the original if they got their hands on one. Pickaxe Pete Forever!